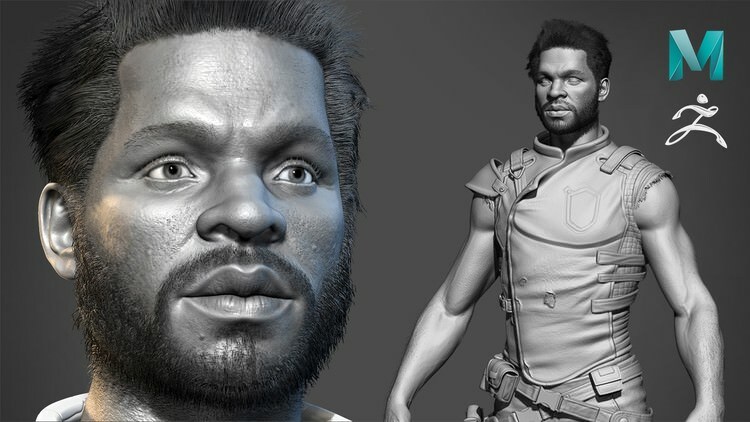 Is your character model looking like a cartoon or alien even if you don’t want that? My name is Nalin, I am a 3d Modelling and Texturing Artist com Educator. I began my career as a traditional clay Sculptor. My professional qualification is BFA. I have passed out from B.K College of Art & Crafts, Bhubaneswar.